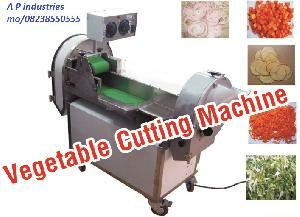 We offer Mango Cube cutting machine to cut the Slices into cube form (19 mm X19mm) for Pickle purpose. 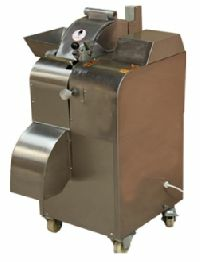 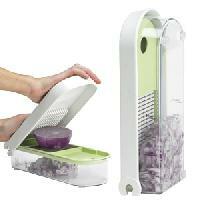 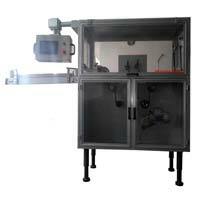 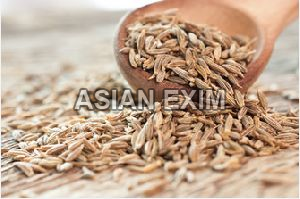 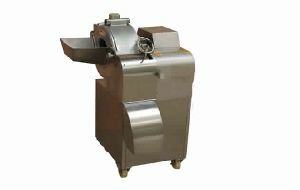 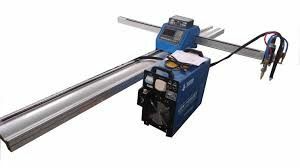 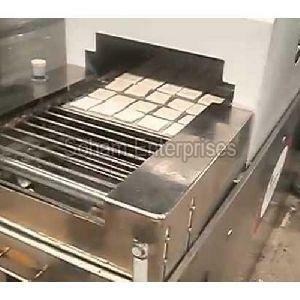 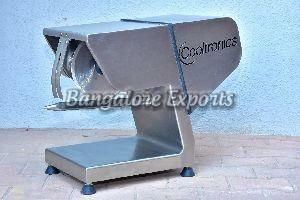 It can cut 2tonn 3tonn 4tonn 5tonn Kg of Slices in an hour. 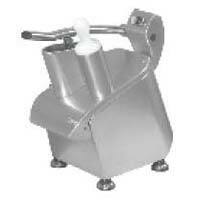 And it runs with 5 HP geared motor. 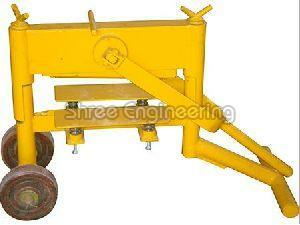 All material of contact in SS304. 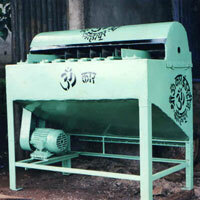 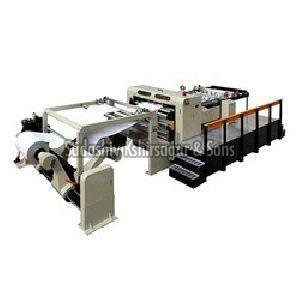 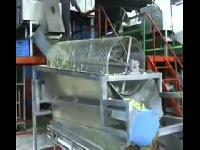 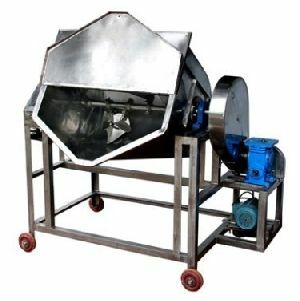 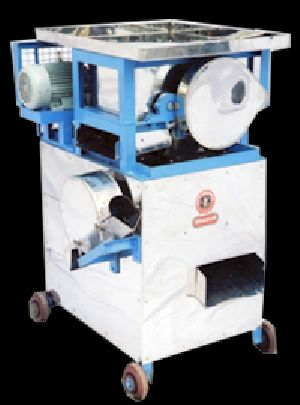 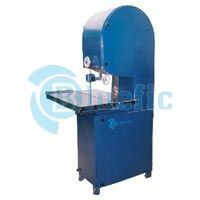 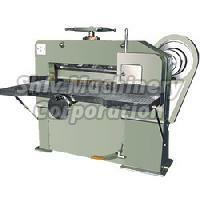 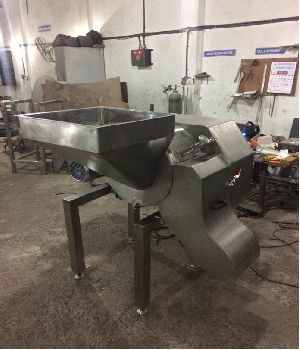 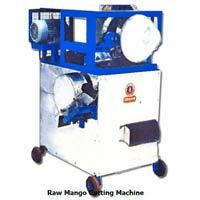 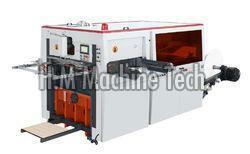 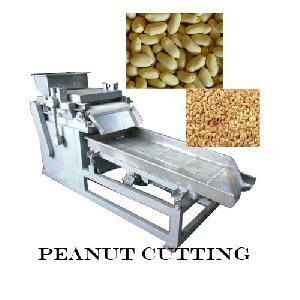 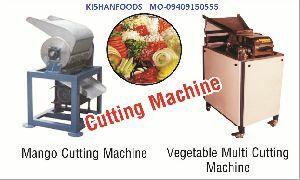 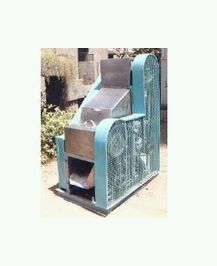 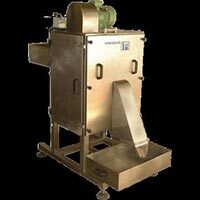 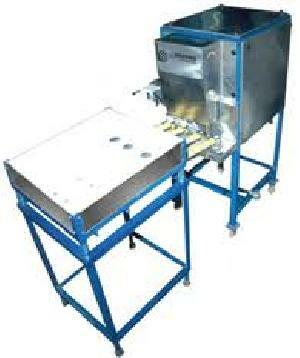 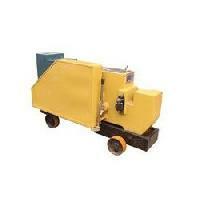 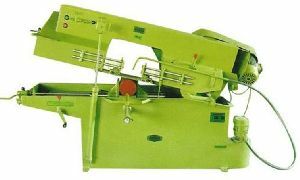 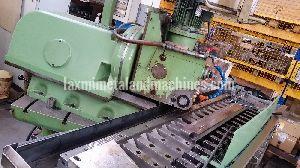 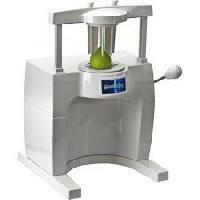 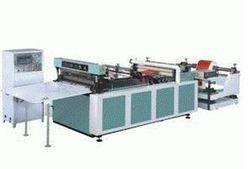 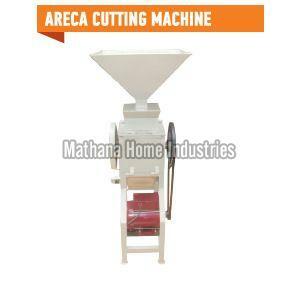 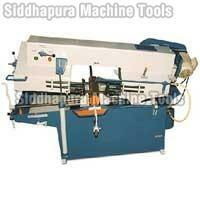 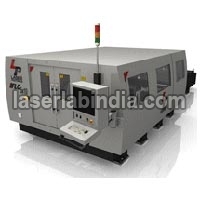 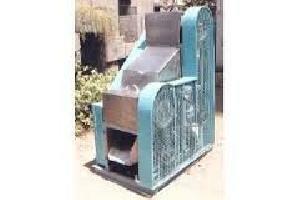 Immortals - We are offering Special Purpose Machine for cutting mangoes for the pickle industry.